Are you ready to take wings? We are waiting for you. As a flight school that prides itself in teaching our students the fundamentals of flight using well maintained aircraft and state-of-the-art Full Motion Simulator technology we are ready to get you flying across the country. Come in and see for yourself. Our qualified instructors are here to teach you all necessary skills to become a safe and proficient pilot. Whether you are just getting started, or are interested in furthering your knowledge such as instrument training, we are here to help. Find out more under Flight Training. 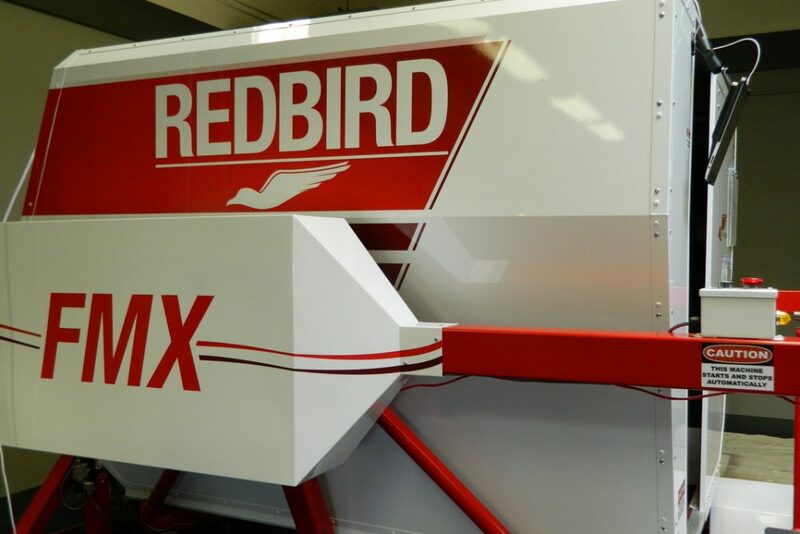 We offer training in the state-of-the-art Redbird FMX Full Motion Simulator to aid in training and be able to simulate many real world scenarios. Find out more under Simulator Training. 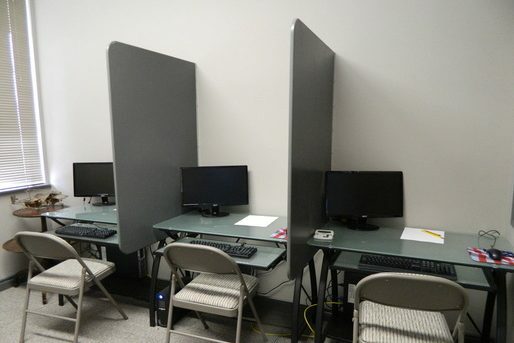 Chinook Flight is an Authorized CATS FAA Knowledge Testing Facility. We provide testing for the wide variety of FAA tests such as Private Pilot Knowledge Testing and the new Drone Remote Pilot Certificate. Chinook Flight is Paine Field’s (KPAE) finest Flight Training Center, specializing in IFR Training through advanced Full Motion Simulator technology. Come on in and see for yourself! You can log 20 hours in the Redbird FMX toward your Instrument Rating Saving you upwards of $70.00 per hour ($1400.00 total) on your Instrument Rating. 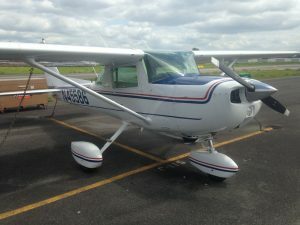 Then, for the flight portion, you can join Puget Sound Flyers and use their Fully IFR Equipped Cessna 150 (yes, a 150!) for only $95 per hour, saving more money! We also provide FAA knowledge testing for the new Drone Remote Pilot Certificate.